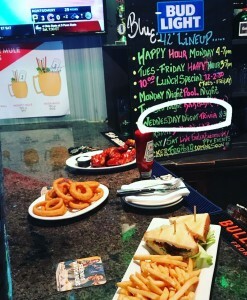 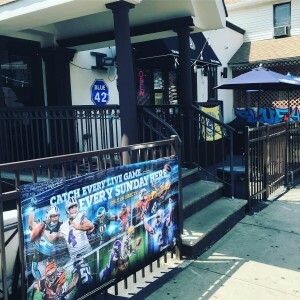 A laid-back, Packers-supporting sports pub featuring events such as karaoke, beer pong & live DJ located in Elmwood Park, NJ. 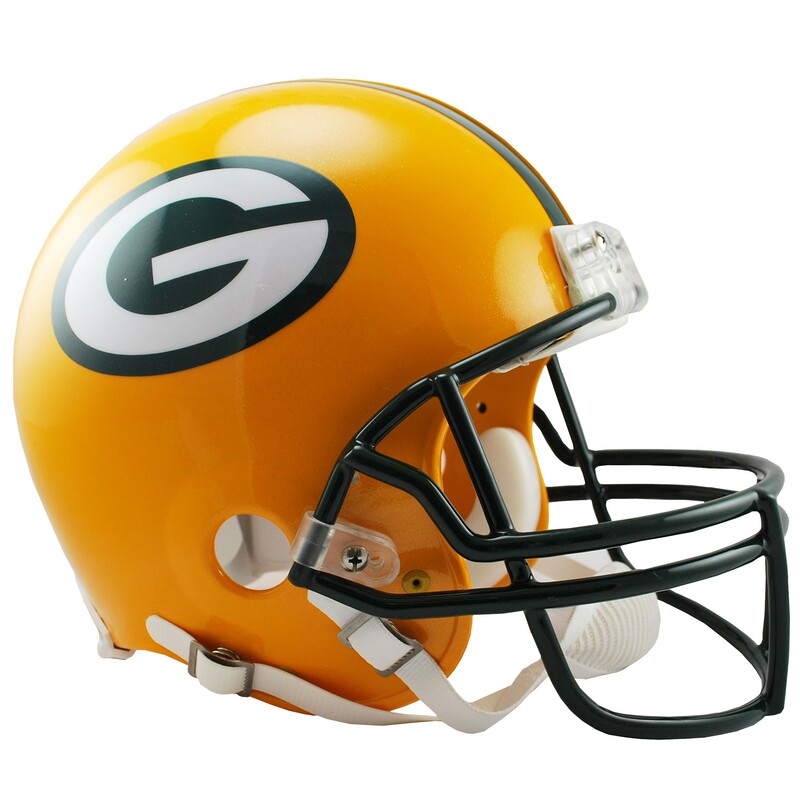 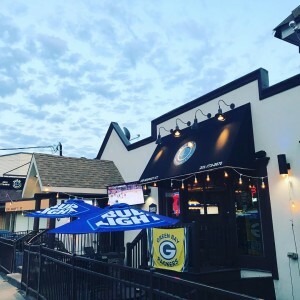 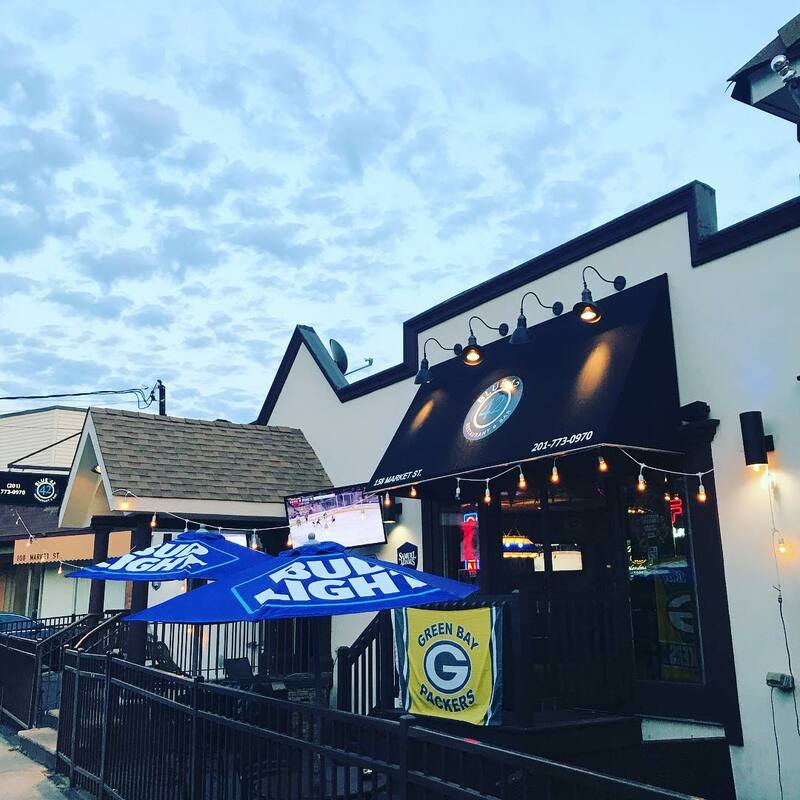 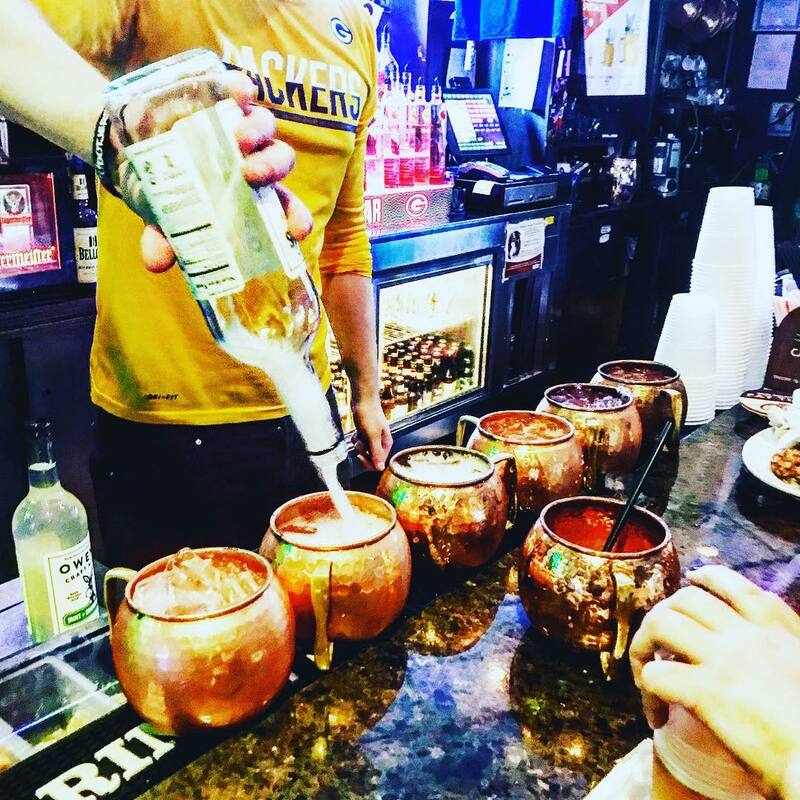 Located on 158 Market Street, Elmwood Park, this fun, exciting bar it adorned with Green Bay Packers memorabilia and offers and extensive menu of Italian and bar food with a sports atmosphere. 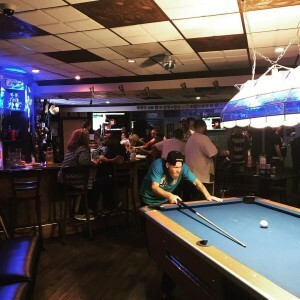 From the numerous TV’s showing various sports events around the bar, to the pool table, dart board, karaoke, or trivial night, there’s always something to do at Blue 42! 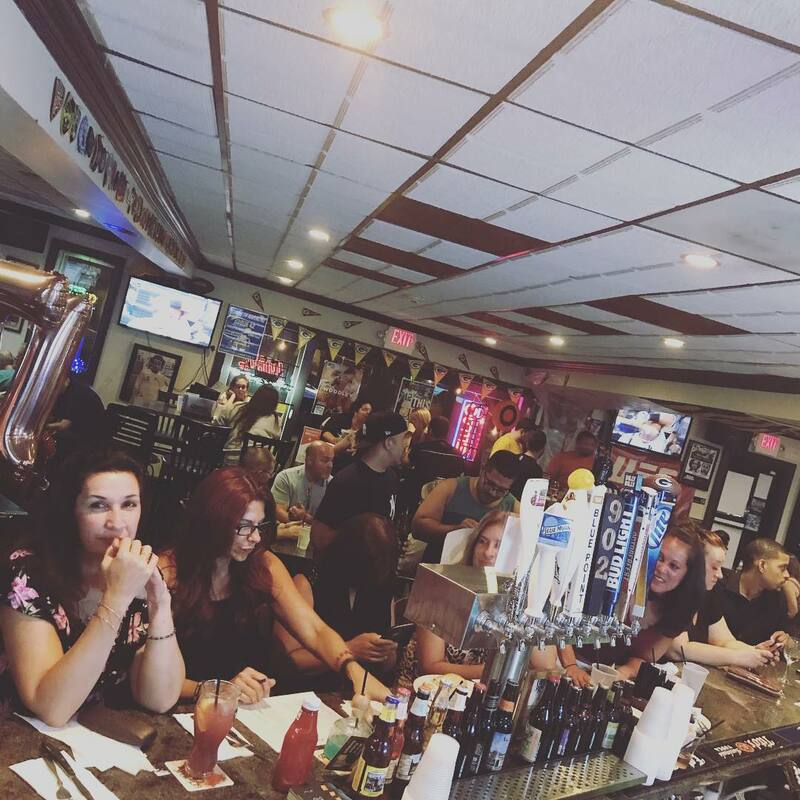 With friendly staff and impeccable service, Blue 42 strives to make every patron feel like family. 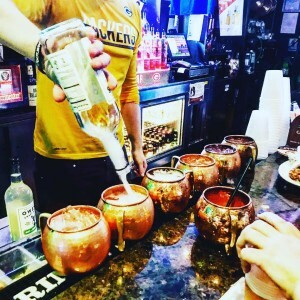 Come try them from 12pm til close. Officials Green Bay Packers Bar!